About that tent, this tent was on Greg’s family farm and was brought in just for this special occasion. The Event Company was there taking care of all the planning and making sure everything was just as Becky and Greg dreamed. 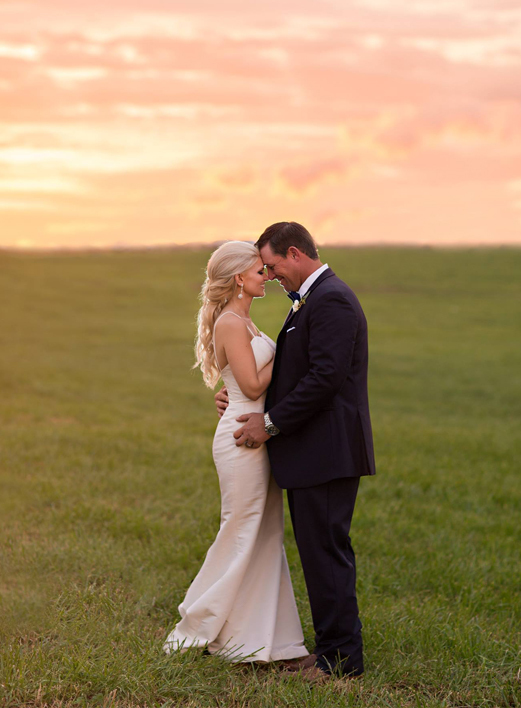 It was a joy to watch this sweet couple on their wedding day! Congrats on your new life together and thanks for letting us be a part of it!